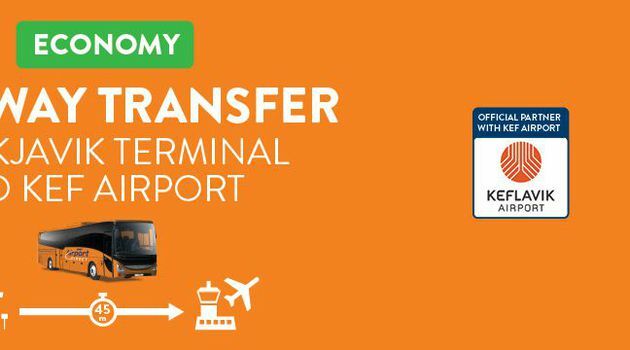 Fixed schedule transfer between our Reykjavík bus Terminal and Keflavík International Airport (KEF). Passengers can choose to meet us at our Reykjavík Bus Terminal, Hlemmur - Bus stop 10 or Hamraborg. 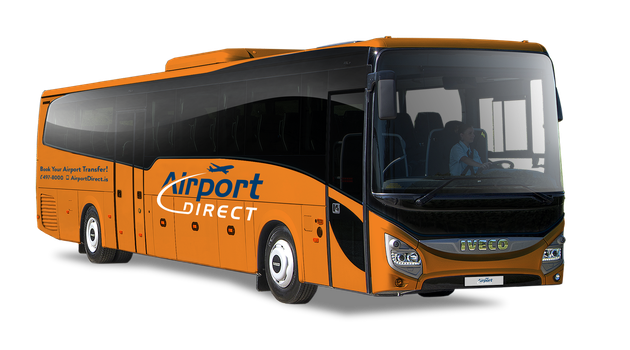 You can add a convenient pick up from accommodation or nearest bus stop, should you wish. 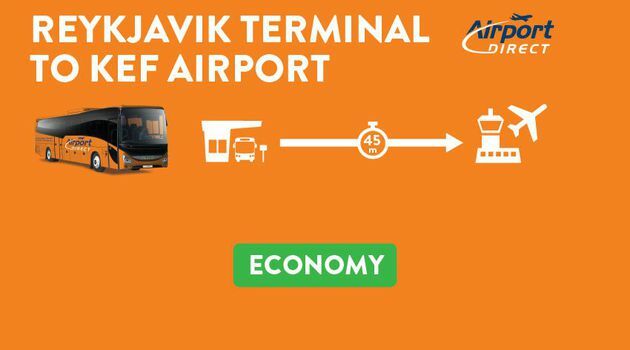 This one way transfer from our Reykjavík Terminal and Keflavík Airport takes approximately 45 minutes. 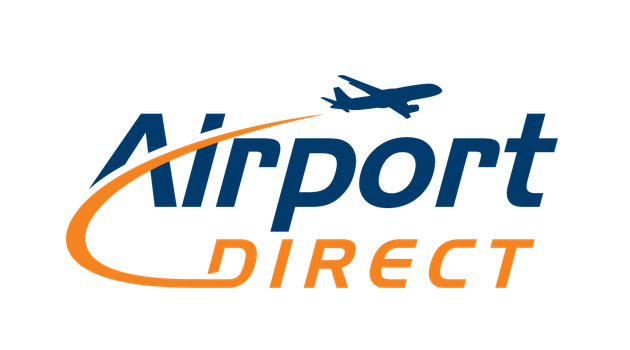 Pre-book your airport transfer and you’ll have a guaranteed seat!